Wholesome. Naturally sweet. Absolutely delicious. 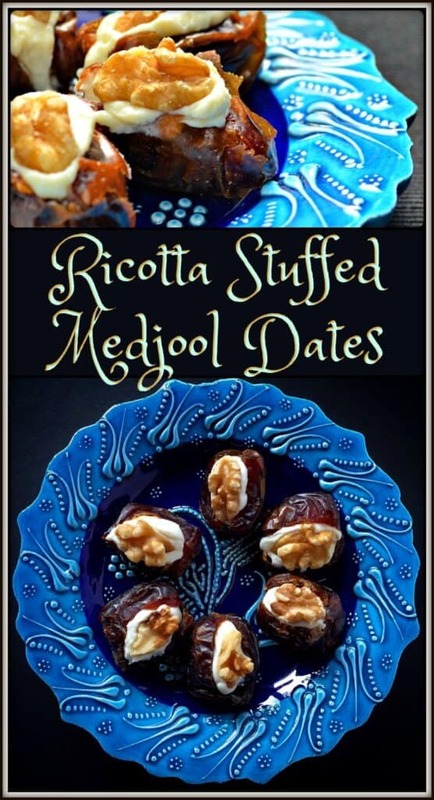 Those are the words that come to mind when I think of these Ricotta Stuffed Medjool Dates. Whether preparing them as appetizers or as a snack for the kids, nothing can be healthier or easier to make. It all starts with medjool dates, and all that’s required after that is a little prep work. Because of the larger size of the medjool date, they’re easy to stuff once the pit has been removed. So, using a sharp knife cut a slit down the center of each date and remove the pit. Be careful not to cut through the date as we will be stuffing ours. Today, we will elevate the already mighty date by stuffing them with ricotta. I’ve added just a teaspoon of honey to the ricotta mixture to provide a smoother consistency. You can easily replace the ricotta with a goat cheese, feta or any other cheese you like. I encourage you to experiment with different cheeses and see which one you prefer. I’d love to hear about your preferences. 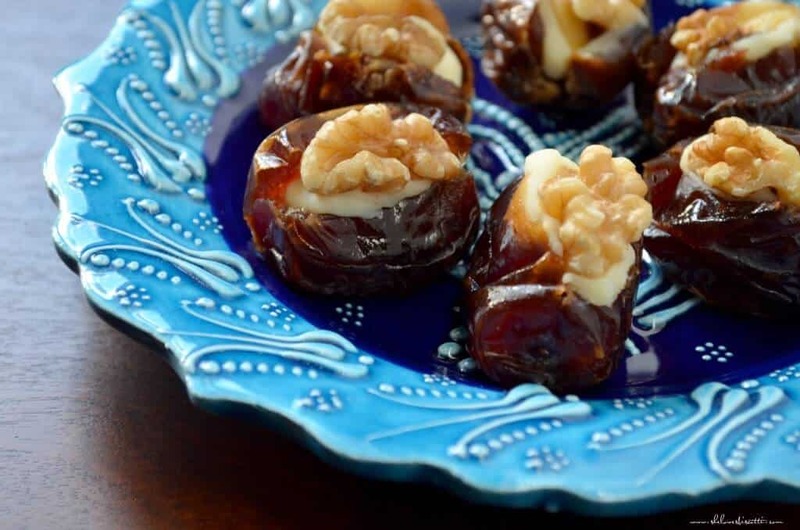 There is no denying that dates are sweet. The fact is that 70% of a date’s weight comes from sugar. That being said, dates, which have often been referred to as “nature’s candy”, are still one of the healthiest foods you can eat, and one of the best to provide you with a quick energy boost. 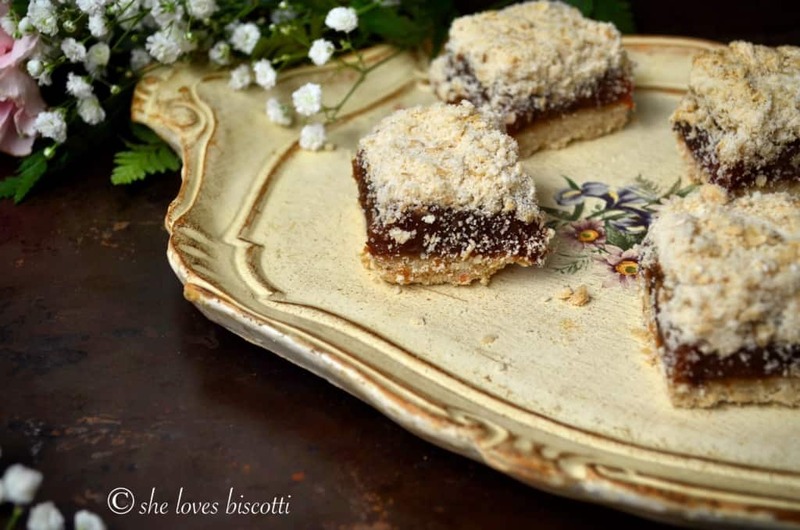 I love the versatility of dates – they can be used in both savoury (like Moroccan lamb tangines) and sweet dishes (like these Easy Classic Date Squares, a Quebec favorite). 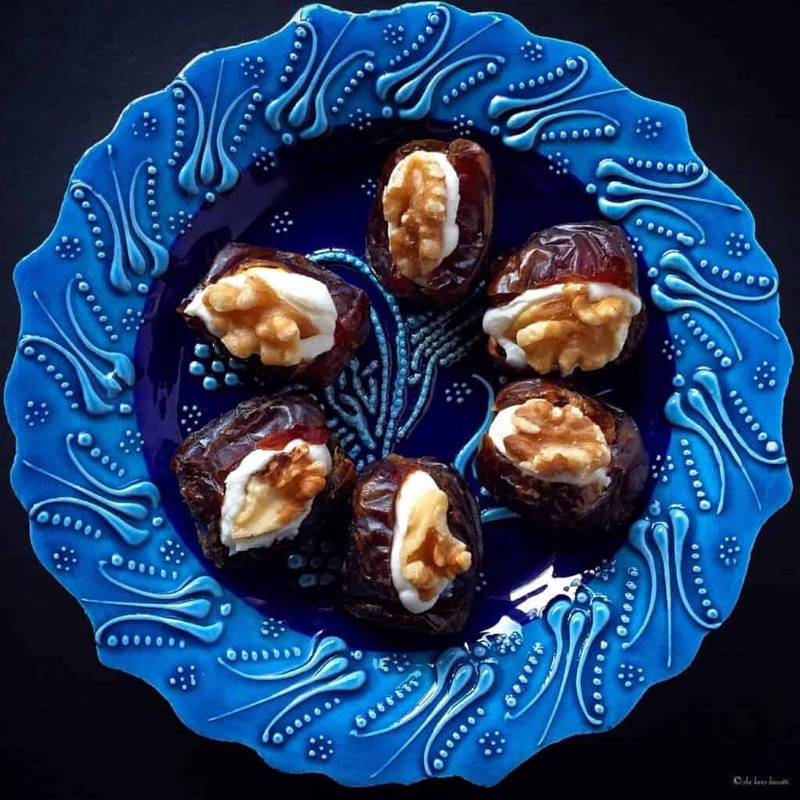 It is a well-known fact that throughout the Middle East, dates are traditionally paired with walnuts. 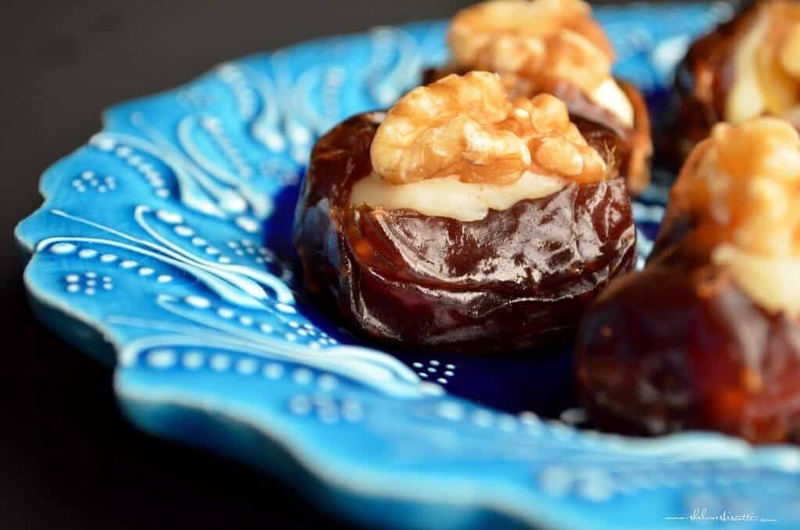 The exotic flavours of dates not only taste great; they’re extremely healthy for you too. 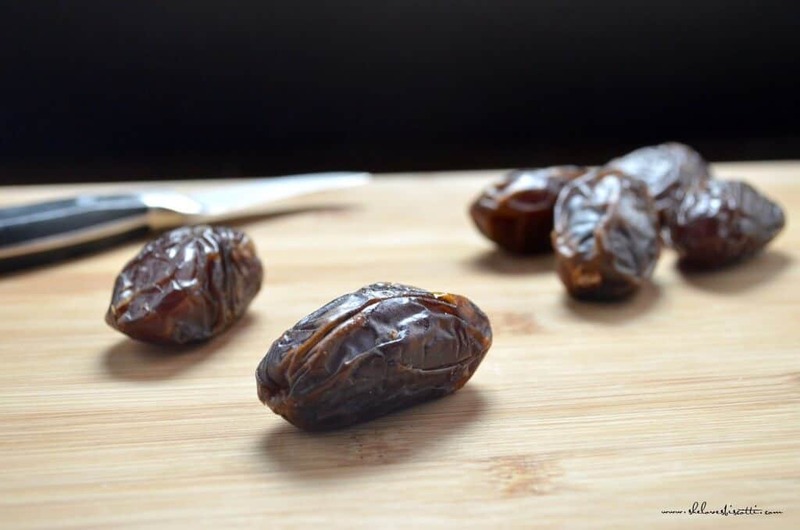 Nutrition Tip: Did you know that dates are truly powerhouses when it comes to nutrition? They are a great source of dietary fiber and the all-important antioxidants; and when it comes to vitamins and minerals, like potassium and magnesium, they are a great source of those as well. 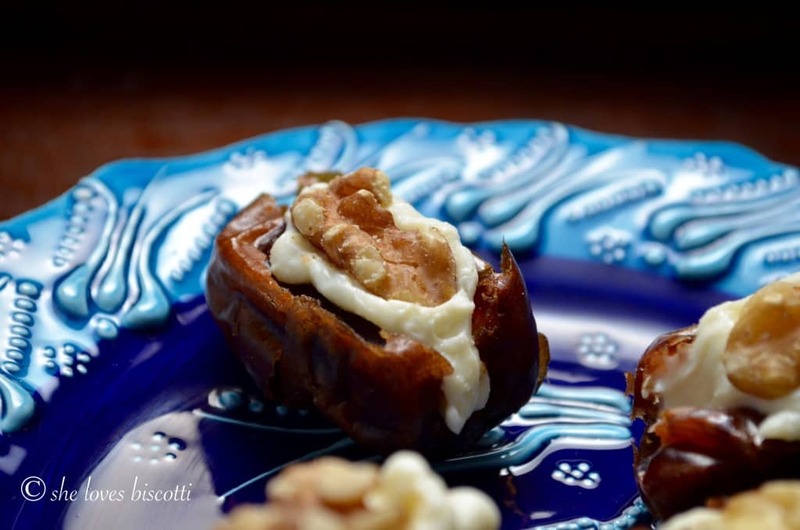 It was many, many decades ago that I first tasted the pairings of dates with ricotta and walnuts. As I have previously mentioned, my mom would love to discuss recipes with her sisters and close friends. She would just love to experiment and try different recipes. This is one of those recipes that she would occasionally make. Once again, simplicity at its best! And so, in keeping with tradition, I’ve garnished these Ricotta Stuffed Medjool Dates with a walnut half. Absolutely decadent (without the guilt)! 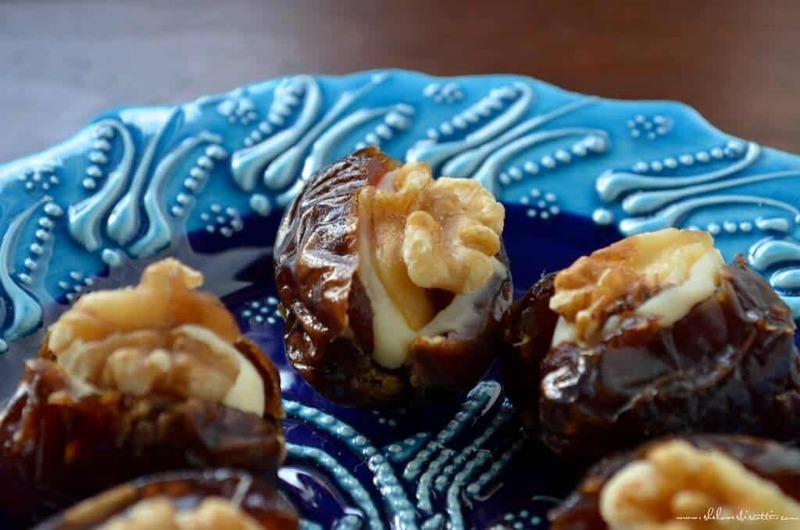 ★★★★★ If you have made this recipe for Ricotta Stuffed Medjool Dates, I would love to hear about it in the comments below and be sure to rate the recipe! Wholesome. Naturally sweet. Absolutely delicious. 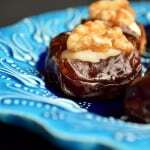 Those are the words that come to mind when I think of these Ricotta Stuffed Medjool Dates. With a fork, combine ricotta and honey together until smooth. 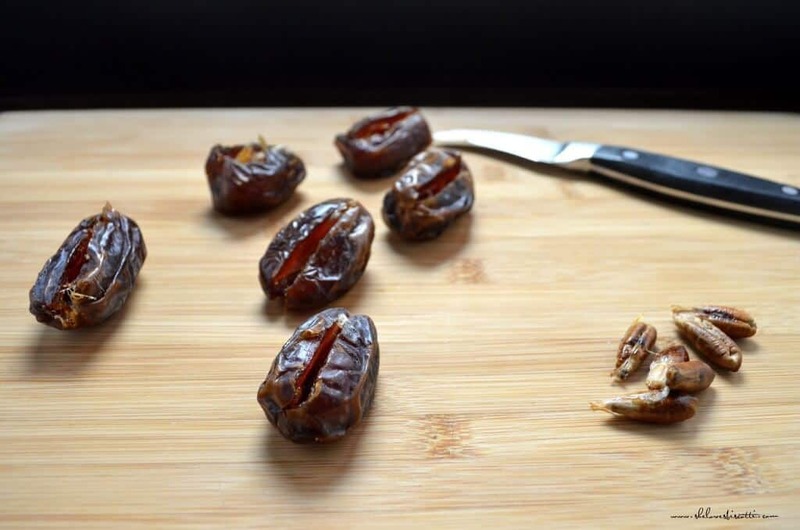 Using a sharp knife, cut a slit down the center of each date and remove pit. Fill each date with about 3/4 of a teaspoon of ricotta mixture. Press a walnut half onto the filling. Recipe can easily be doubled or tripled based on the amount you need. The links on this blog are affiliate links,which means I’ll earn a small commission if you use those links and make a purchase within a certain time frame. The commission is paid by the third party, there’s no extra charge to you. She Loves Biscotti is a participant in the Amazon Services LLC Associates Program. Amazon Associates is an affiliate advertising program designed to provide a means for me to earn advertising fees by linking to Amazon.com and affiliated sites. hi Mary, i love this recipe, my guests enjoy them too. i’ve also filled them up with mascarpone cheese, they taste good too. take care Anna.